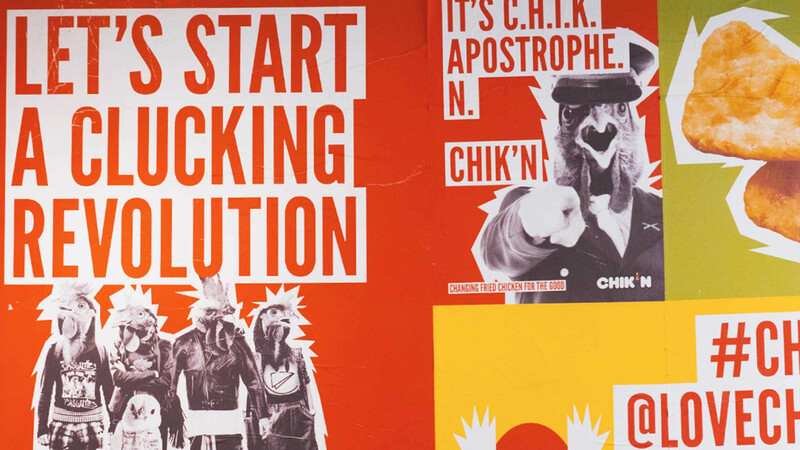 You want to grab a quick bite to eat, but you've watched all those docs, insiders and exposés, and maybe you're even vegan – so low-welfare meat, or any meat at all, is off the cards. But the hanger is growing stronger and you need food, stat. 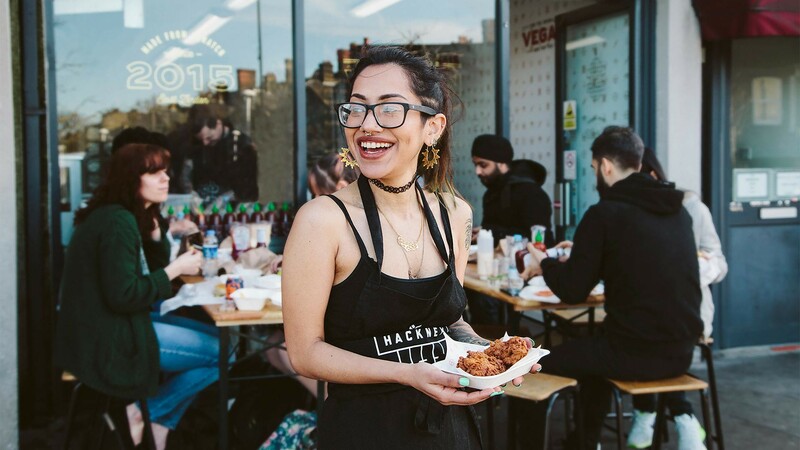 Well, luckily for you London's fast food scene is as diverse as can be and there's a whole side to it that puts animals, the environment and your conscious consumer needs first – without any impact on flavour. 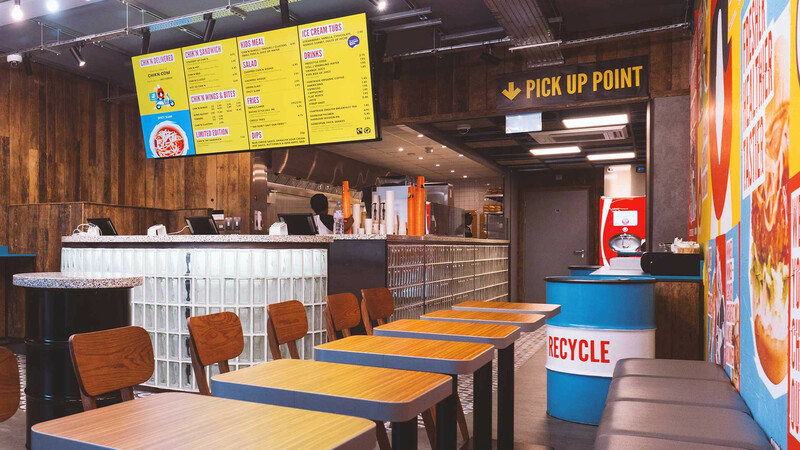 So next time you're craving some zero-fuss, sustainably minded fast food, look no further than this lovely lot. 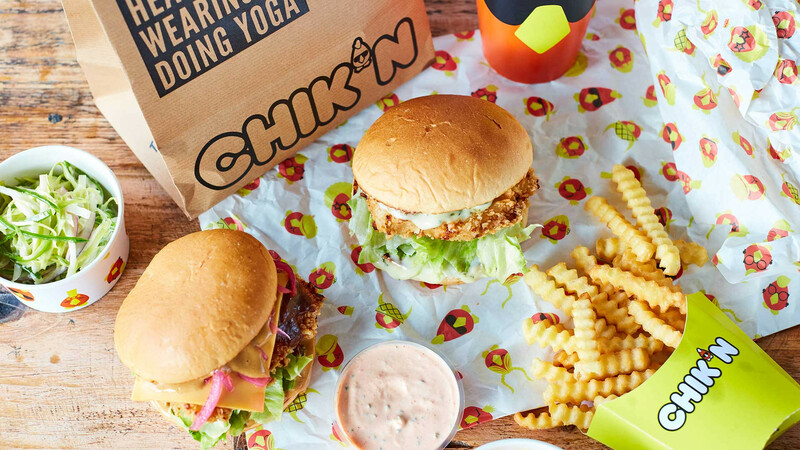 From vegan doners to higher-welfare fried chicken, here are some of the best fast-food joints with an ethical edge in the capital. 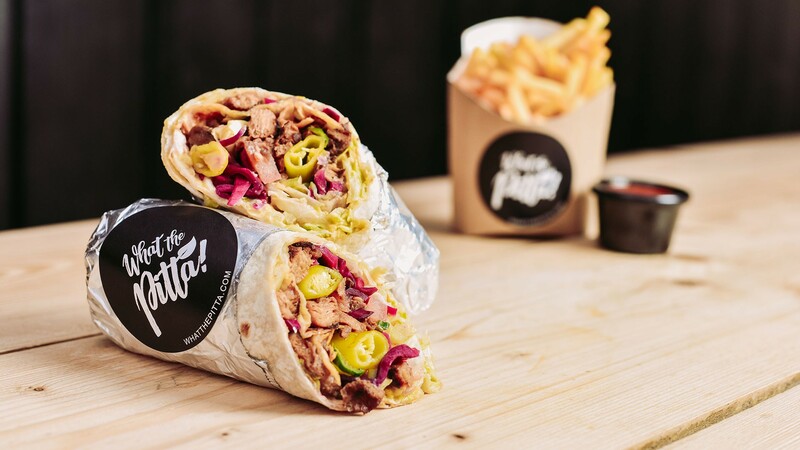 What The Pitta is on a mission to be 'Meat Free More Often', and supports global goals for sustainable development by using plant-based alternatives for its kebabs. 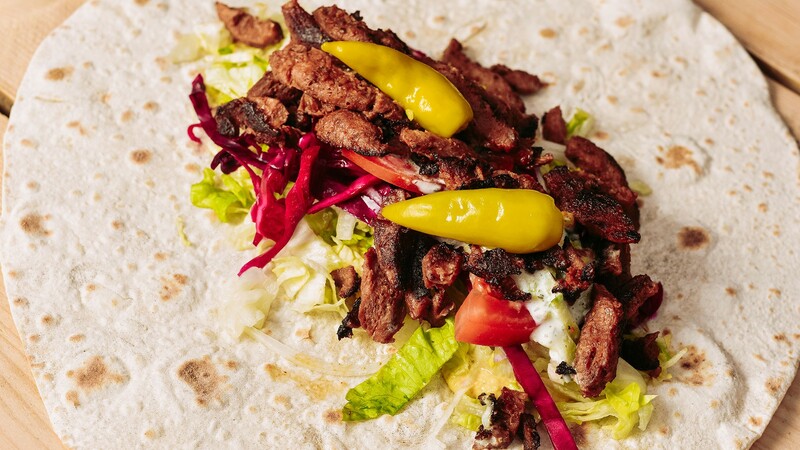 You'd be forgiven for wondering what a vegan doner is, but we promise no one will miss the meat with the tastebud-tingling combo of spices and soya, served with homemade chilli sauce. 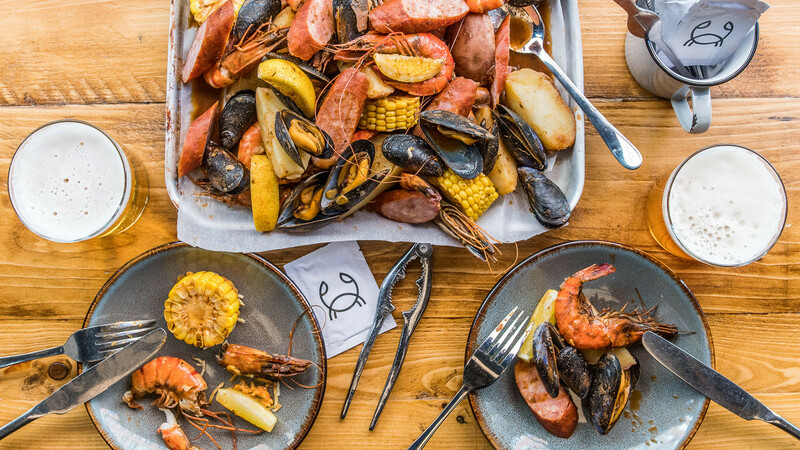 After finding out that Britain exports more than 80% of its crabs, Fabian Clark decided to bring the crustacean back to our plates. 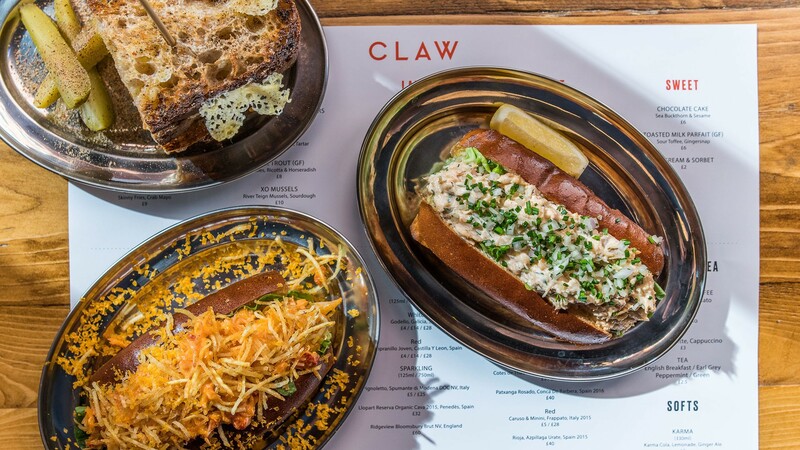 A street-food stall turned casual restaurant, CLAW specialises in sustainable British seafood. 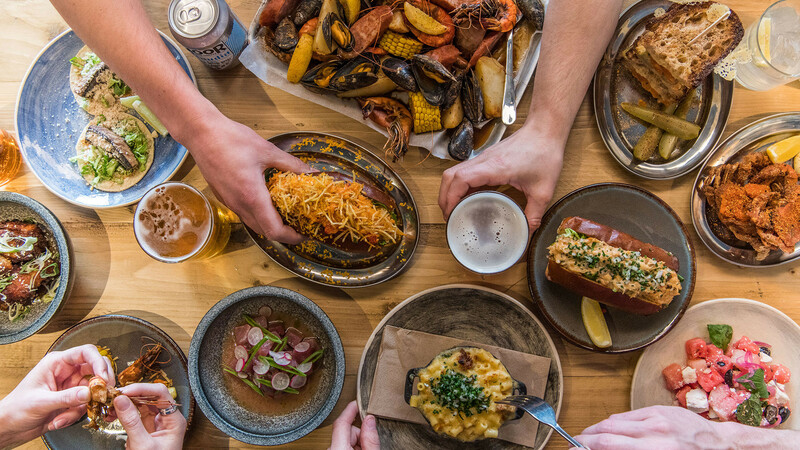 Crab and lobster are from Salcombe, oysters from Colchester, veg from New Covent Garden Market, and ice cream from Hackney. 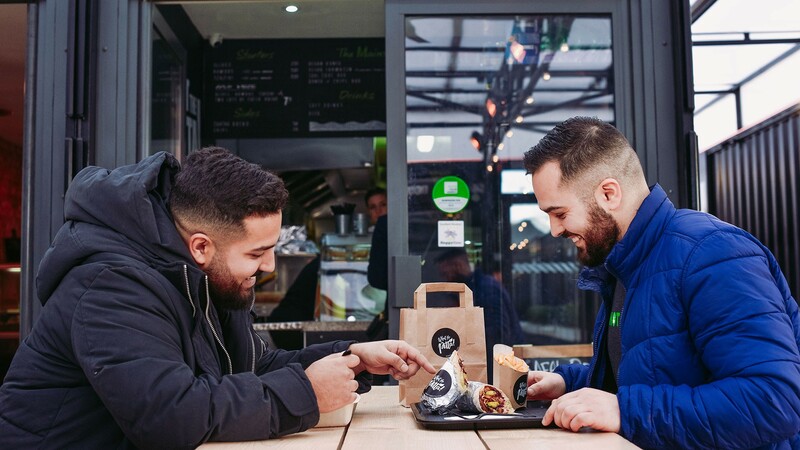 Provenance is key to 28 Well Hung's ethos: the team's passion lies in having a connection to the farmer, the land and respect for animals – an ethical, sustainable supply chain that isn't just nodded to for marketing purposes. 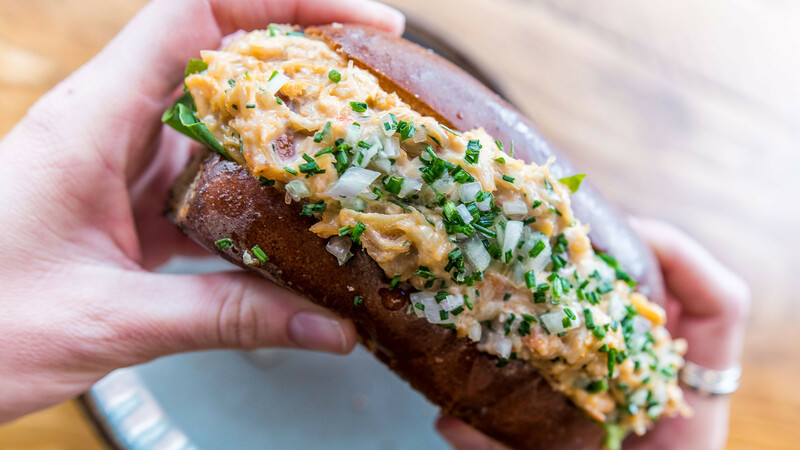 And we're totally on board, especially now we've tried the coal-grilled bavette steak sandwich smothered in green garlic mayo. 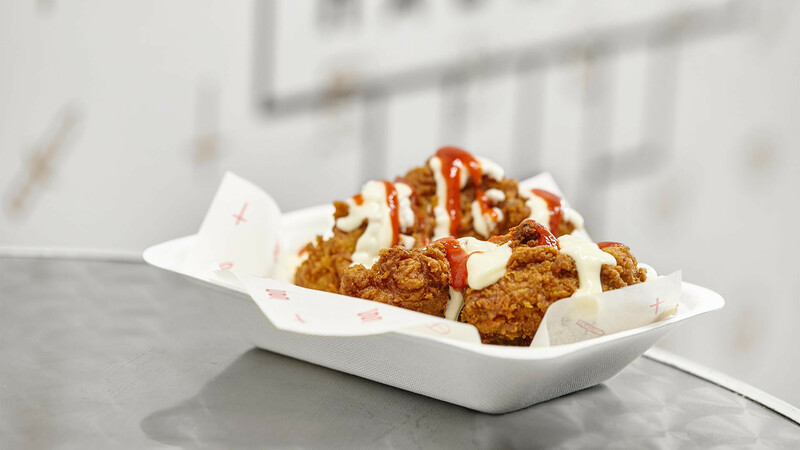 This ethical fried chicken shop extols the virtues of free-range, high-welfare chickens from Somerset, and has won a place in our hearts (and stomachs), scooping the Best Casual Restaurant award at this year's foodism 100. 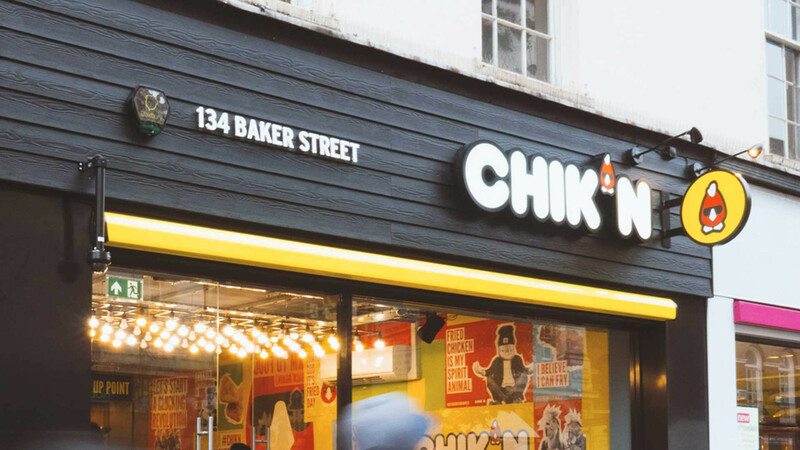 But there's more: CHIK'N's staff are paid more than the London Living Wage, and there's an on-site biodigester, too. 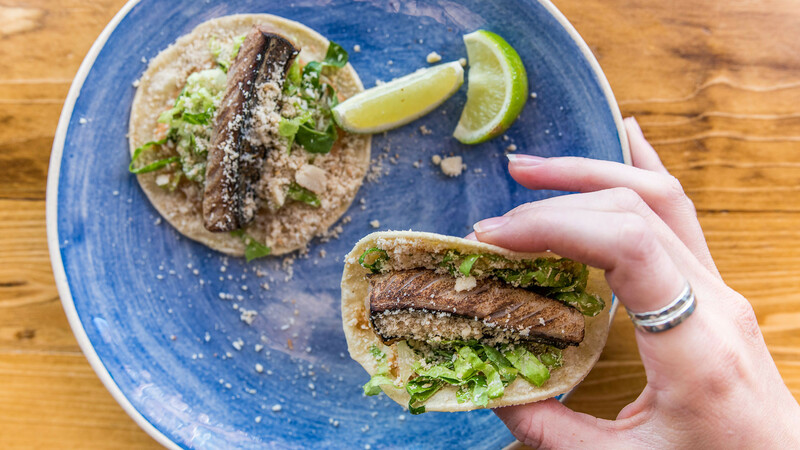 If you haven't already heard, Temple of Seitan is here to show you that plant-based eating is anything but boring. 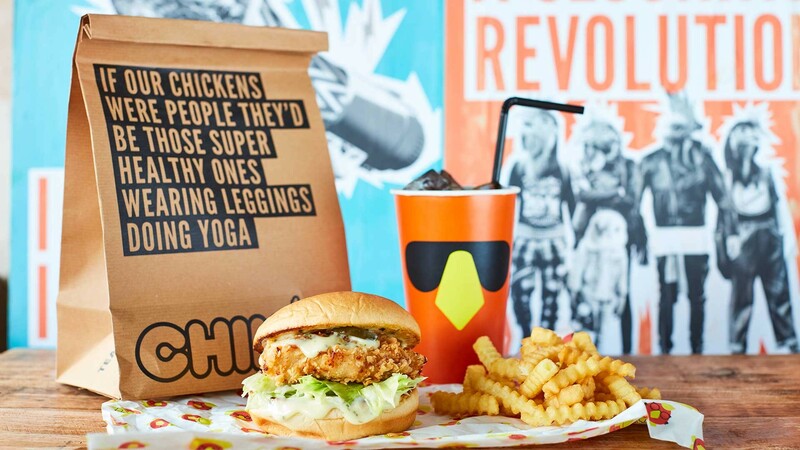 These guys have concocted the perfect seitan recipe to create seriously good crispy 'chicken' burgers and subs. 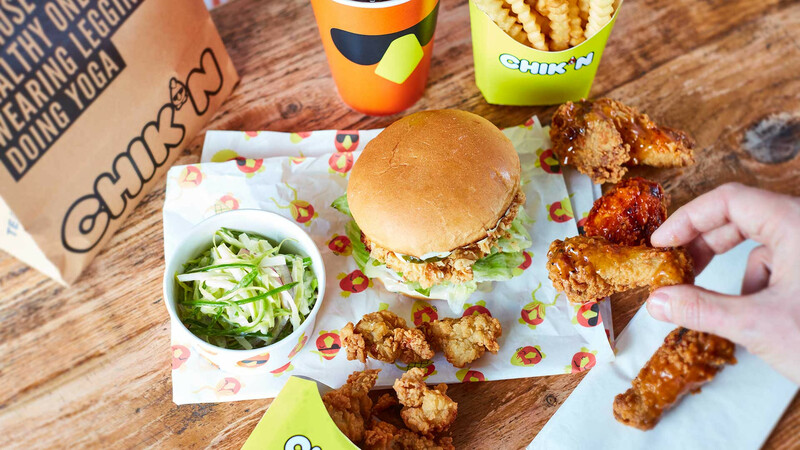 Head to their sites in Camden and Hackney to try superlative vegan junk food in all its wonderfully greasy glory.